This walk down the river gives you a taste of Norway's burgeoning brewery scene as well as a long-standing tradition of local cheeses and farmer's markets. Your tour begins just next to the "Tiger" statue at the Oslo Central train Station ("Oslo S"). Follow your guide as they tell of local history and cultural insights while you walk through Oslo's urban center to the Akerselva River, otherwise know as "The Green Lung of Oslo". Enjoy the beauty of a stroll down Oslo's urban green way and learn how this once industrialized riverfront has transitioned into a the city's haven of food, culture and beer (Pay attention and you might win a prize at the quiz later in the tour!). Next stop is Mathallen, an indoor food market with more than 30 merchants. The market is famous because it is open year round and carries and unparalled assortment of local Norwegian food and drink (both traditional and fusion in style). Here you will have time to explore all the tastes, smells, and wares unique to Oslo! The trip continues up the river to cozy in pub with a fireplace. 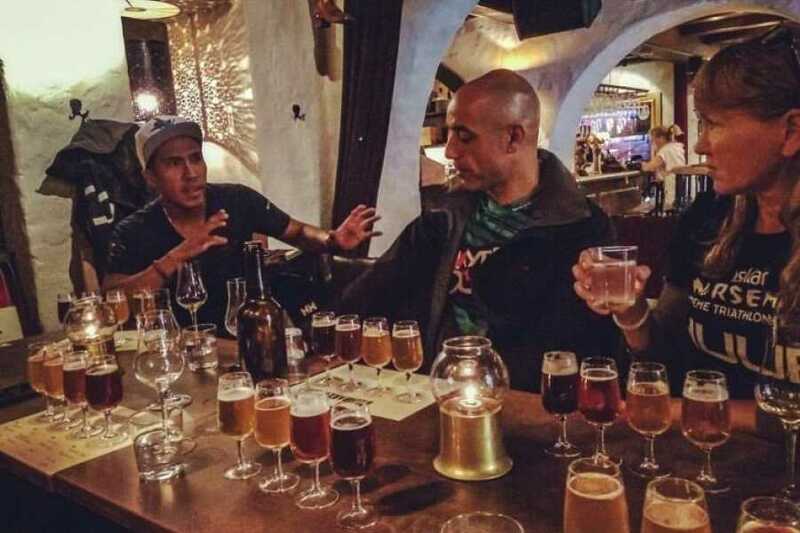 We will meet with the pub owner, a Norwegian from the North of Norway, who has a talent describing the beer that is sure to leave you charmed and well informed. In true Northern Norwegian style, we will be presented with our beers along with cheese tasting plates for everyone. The cheese is selected from some of the best cheesemakers in Norway and we are happy to have something specially made for you. The tour ends with a guided stroll back to the train station to make sure you safely get home. A guided walk thru the hipster area of Oslo. Max 15 Participants per tour. This tour is perfect for people with short time in Oslo. 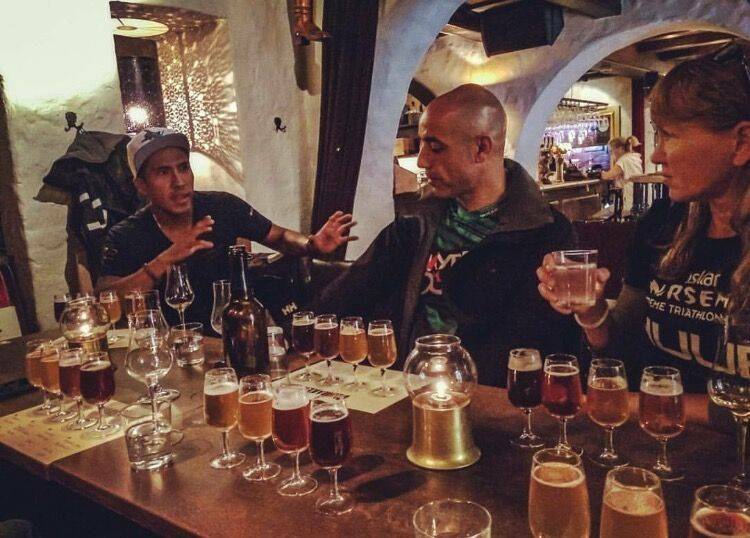 However beer lovers might want to try this tour since we do a good selection of Norwegian local beer.